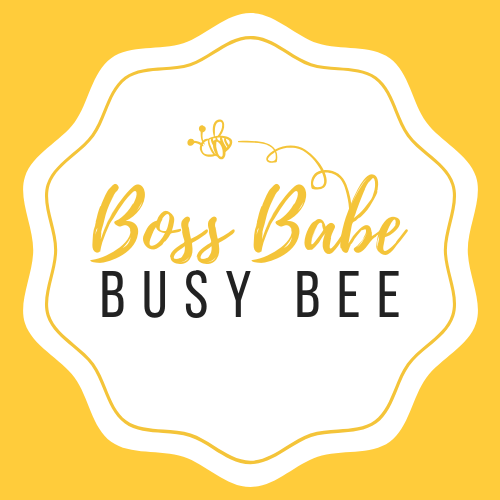 Boss Babe Busy Bee – The place of no judgment and mom reality. Oh my goodness!!! Y'all?!?! This has become a family favorite at our house and it's super simple to make - and there's an added bonus - It tastes just like Olive Garden's Zuppa Toscana soup!!! I cannot take credit for the recipe (I'm the recipe-follower, remember), so I am sharing it here. Now that fall… Continue reading Tuscan Soup, for the win!